Congratulations! 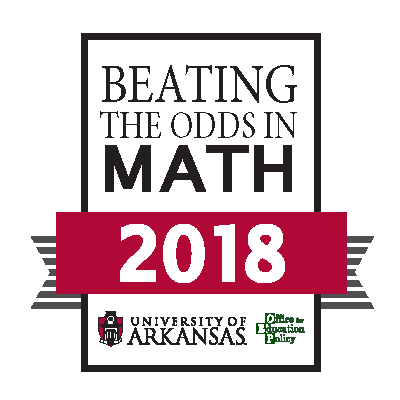 Mansfield Middle has been recognized by the Office for Education Policy (OEP) at the University of Arkansas as a school that is Beating the Odds, because students demonstrated high growth on the ACT Aspire even though the school serves a population of students who participate in Free and Reduced Lunch! As you may know, the OEP creates an annual report entitled the Outstanding Educational Performance Awards, and this year we are recognizing schools with high student growth. We think growth is the best indicator of the positive impact that your school is having on students. Congratulations again on “Beating the Odds”! 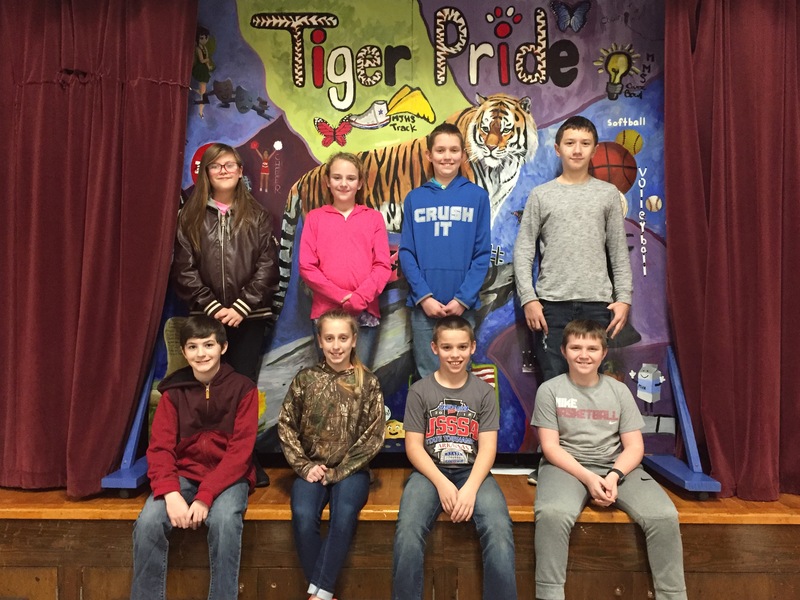 Mansfield Middle School 5th Grade Students of the Month. 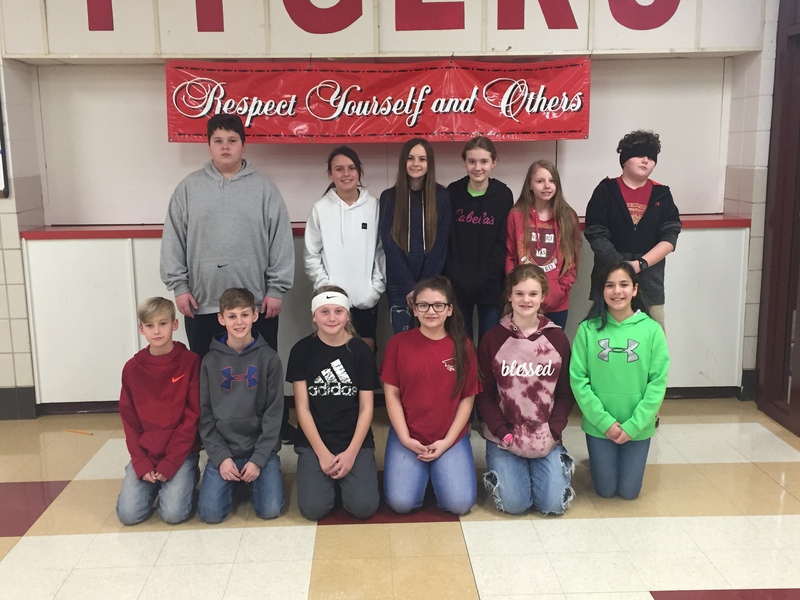 We would like to take a few minutes and recognize our 5th grade February students of the month. 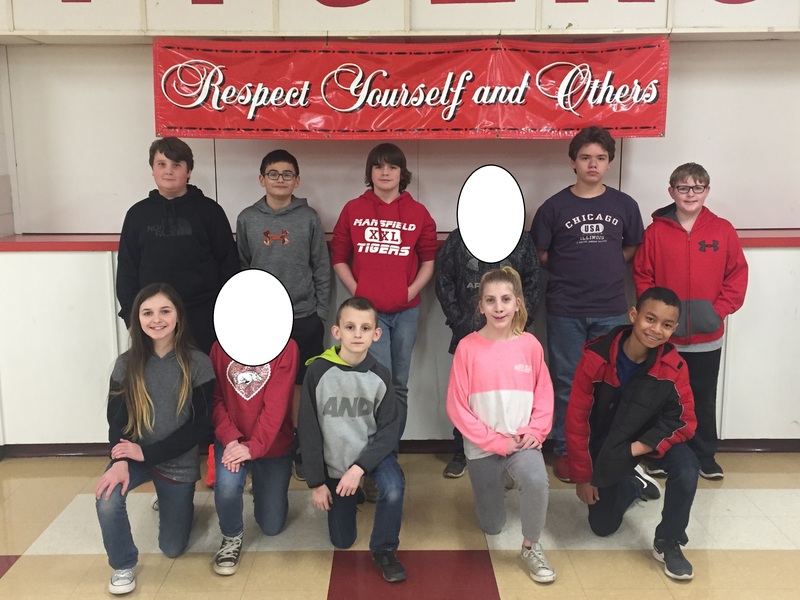 Teachers nominated a male and female student for their hard work and positive attitude that they have displayed throughout this current school year. Our young man that has been selected as the 5th grade student of the month for February for many different reasons, Wyatt Frazier is a hard working student that is real quiet at the middle school. He has been chosen by his teachers for his great attitude and his consistent work habits. Kyla Carlton is the 5th Grade February female student of the month. Kyla continues to work hard every day and sets a good example for all of her peers to follow. 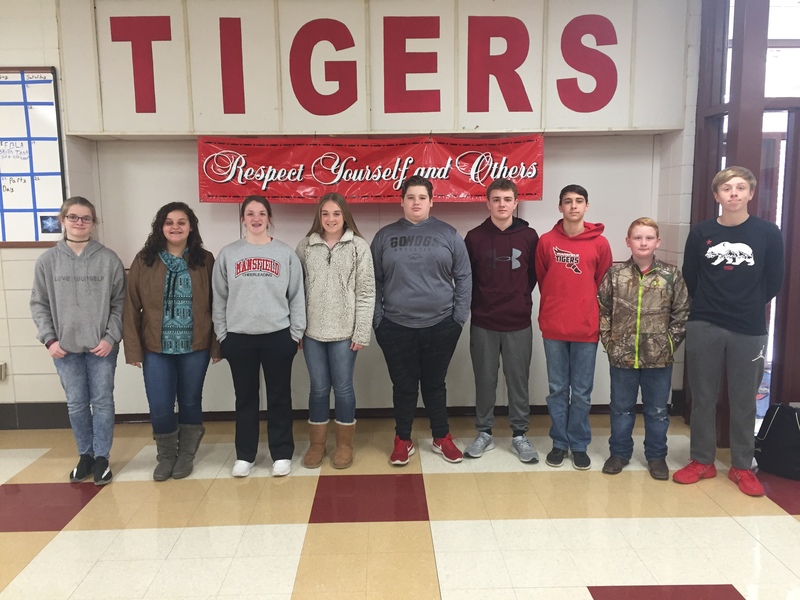 We are extremely proud to have such great students at Mansfield Middle School and we are even more encouraged by the presence their parents are making in their life. Each student continues to lead their peers by positive examples and we will be saddened by the day these two young people move to the high school. Congratulations Wyatt and Kyla and their parents. Embarrassing Moment: Unable to speak at times. Happiest Moment: When I’m able to speak at times. Funniest School Memory: None right now. Embarrassing Moment: When I fell at school. 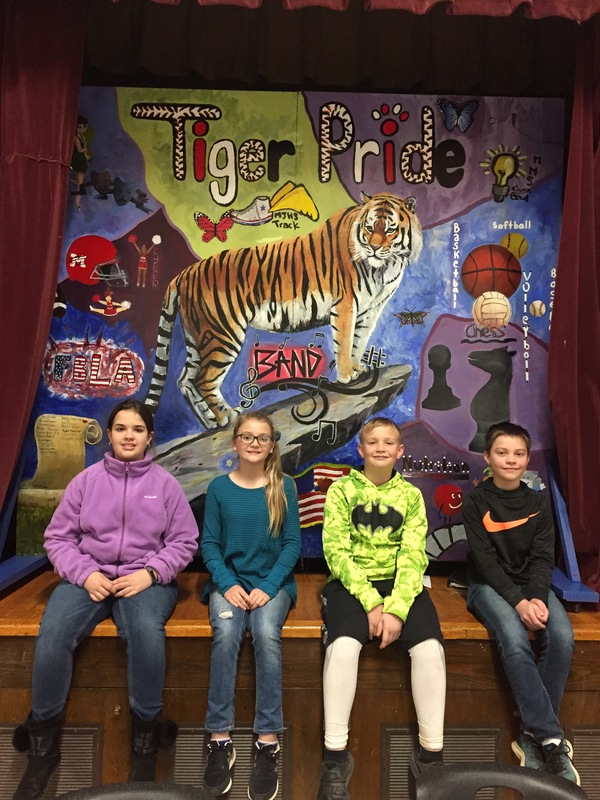 We would like to take a few minutes and recognize our 5th grade February students of the month. 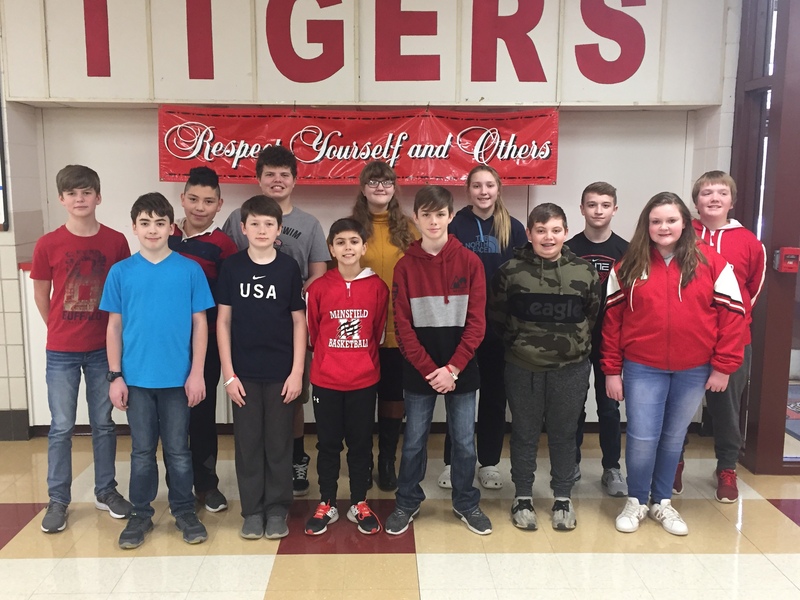 Teachers nominated a male and female student for their hard work and positive attitude that they have displayed throughout this current school year. Our young man that has been selected as the 5th grade student of the month for March for many different reasons, Logan Newman is a hard working student that continues to grow as Middle School student. He has been chosen by his teachers for his great attitude and his consistent work habits. 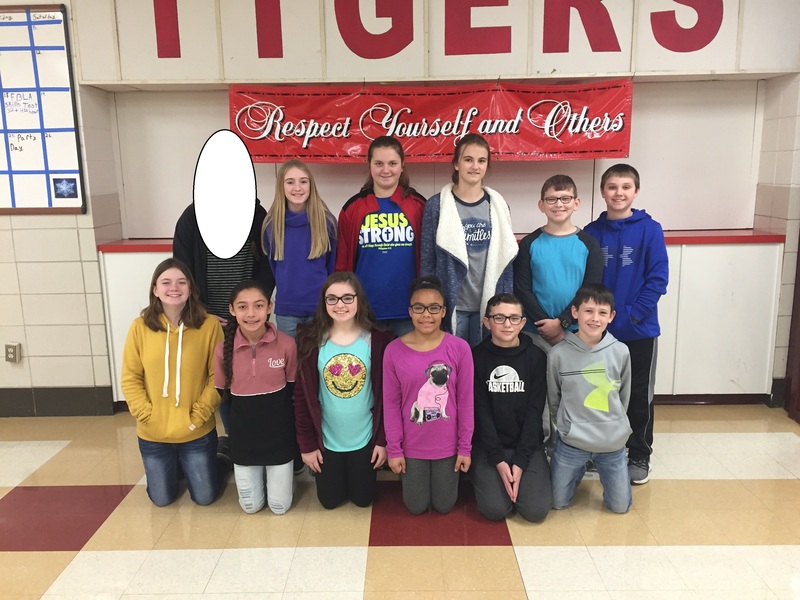 Our 5th grade female student is a female student of the month that we are not allowed to share her information of picture. She continues to work hard every day and sets a good example for all of her peers to follow, we wish this young lady and her parents a continued successful 5th grade year. 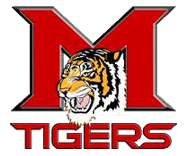 We are extremely proud to have such great students at Mansfield Middle School and we are even more encouraged by the presence their parents are making in their life. Each student continues to lead their peers by positive examples and we will be saddened by the day these two young people move to the high school. Congratulations Logan and 5th grade female student and their parents. Embarrassing Moment: Getting called on the intercom. Funniest School Memory: Whenever me and my friends hang out at recess. Embarrassing Moment: When I tripped at school. Happiest Moment: When I won a basketball game. Funniest School Memory: When I tripped at school. 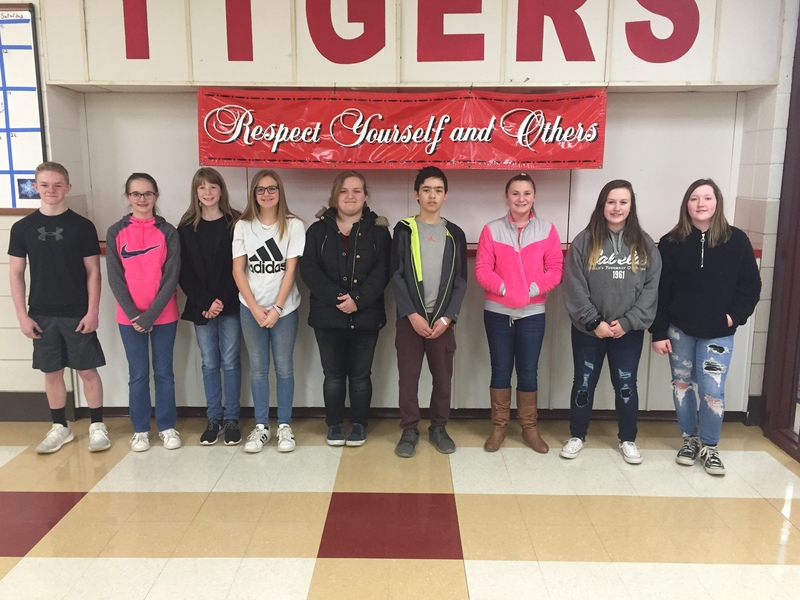 We would like to take a few minutes and recognize our 6th grade February students of the month. 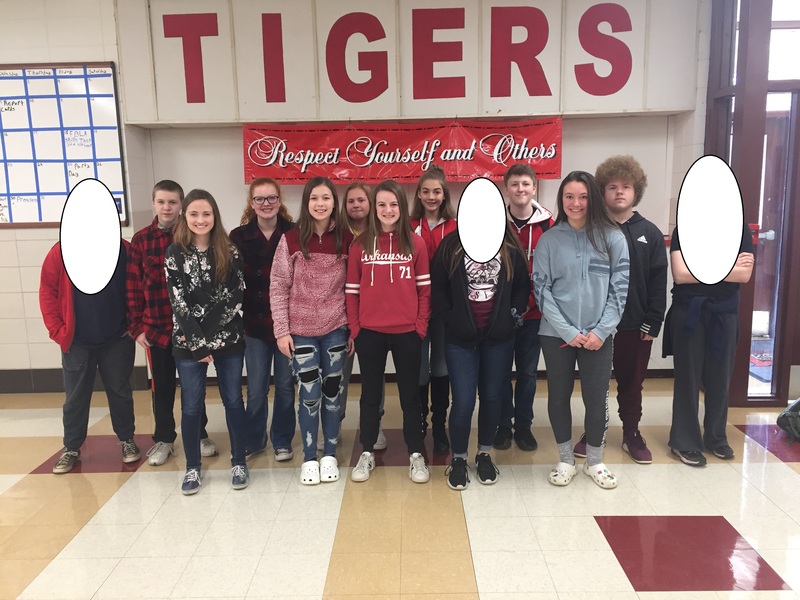 Teachers nominated a male and female student for their hard work and positive attitude that they have displayed throughout this current school year. We would like to congratulate Winston Allison for being selected as our 6th grade male February student of the month. He has been chosen by his teachers for his great attitude and leadership skills he personifies throughout the school day. T’Nyah Meadors is our 6th Grade February female student of the month. She continues to work hard every day and sets a good example for all of her peers to follow. We are extremely proud to have such great students at Mansfield Middle School and we are even more encouraged by the presence their parents are making in their life. Each student continues to lead their peers by positive examples and we will be saddened by the day these two young people move to the high school. Congratulations Winston and T’Nyah our male and female students of the month.